Healthy Skin Is Clean Skin. 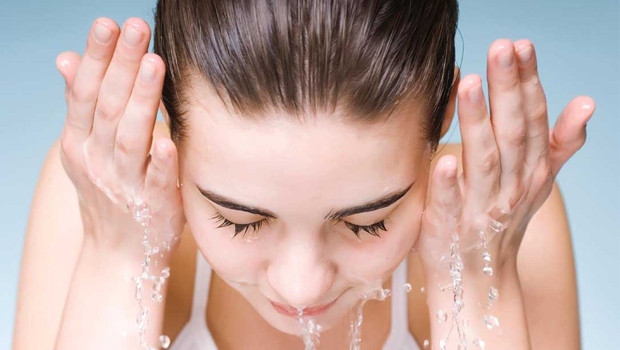 Make Sure to Splash Your Face With Water 30 Times After Applying Your Cleanser. Today it’s so easy to get caught up with all these beauty products, that sometimes we forget the simple things, like rinsing our face clean with water. Remember, you need a clean canvas to start painting.